Staff health should be a priority. A healthy staff is one that’s more productive and misses fewer days from work. Even if an employee comes to work, if they don’t feel well, they won’t be as productive as they could be. This costs companies money and makes for unhappy employees. Workplace health checks help to identify health problems early before they become serious enough to take a person off the job – and that’s a good thing for both company and staff. What are the benefits of workplace health checks for staff health? One of the most important benefits of employee health screenings is it picks up health issues that might otherwise not be detected. 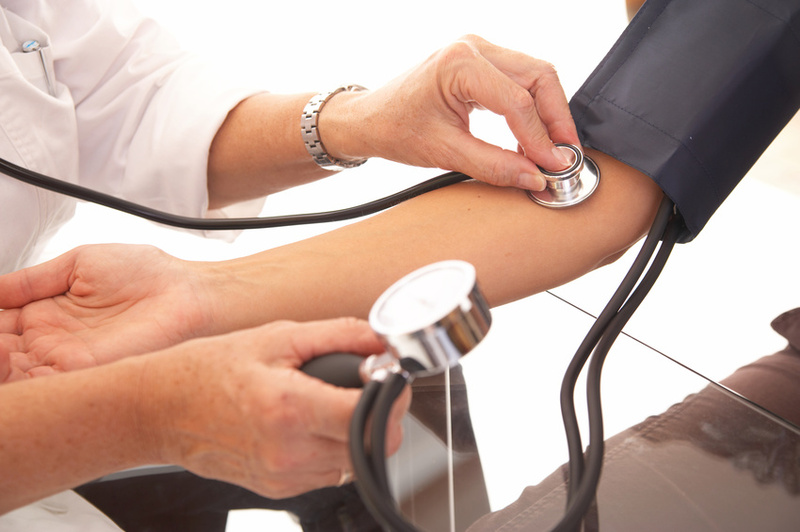 Blood pressure and cholesterol screening can identify employees at higher risk for heart disease. Both are conditions that can be treated with lifestyle changes and medications to lower heart disease risk. When these problems are addressed early, it may ward off a future heart attack that takes an employee off the job for weeks or even kills them. Glucose checks help to identify staff that may have diabetes. An employee can have type 2 diabetes and not be aware of it since the symptoms are often subtle. Screening can also pick up blood sugar levels that are higher than normal but aren’t yet in the diabetic range. These people are at higher risk for developing full-blown diabetes unless they receive treatment. Type 2 diabetes is a major risk factor for heart disease and other health problems as well. Unfortunately, not all employees make health a priority. Some may go for years without visiting a doctor or having their blood pressure or cholesterol checked. Workplace health screenings can’t replace a physical exam and blood studies carried out by a health professional, but it can screen for problems like high blood pressure, high cholesterol or blood sugar that can become bigger health issues later. By investing the time and money to screen employees for common health problems such as these, companies play an active role in keeping employees healthy and productive. Workplace health checks contribute to staff health by encouraging employees to reassess their lifestyle habits. When a company places a priority on health, it motivates staff to look more closely at their lifestyle, exercise and dietary choices. By knowing they have a high cholesterol level, they’ll be encouraged to see their doctor and make the lifestyle changes needed to correct the problem. Why Workplace Health Checks Are Important as employers can also reap benefits by offering programs to help employees lose weight or quit smoking. Eliminating these habits can significantly improve overall staff health. Research shows that smokers get more frequent respiratory infections and that translates into missed days from work and loss of productivity. Employees feel good when a company takes an interest in their health. A workplace health screening program promotes good will among staff because they know their company cares about their well-being. It’s a win-win situation for both company and employees. Companies benefit by getting employees that are healthier and focused on being productive rather than dealing with health issues. Not all employees are as health conscious as they should be. A workplace health screening program gives employees health feedback they might not otherwise get. This can motivate them to make better lifestyle choices and prevent future health problems. That’s why more companies are choosing to screen and educate their employees about health issues. It saves money in the long run by keeping employees happy and productive.